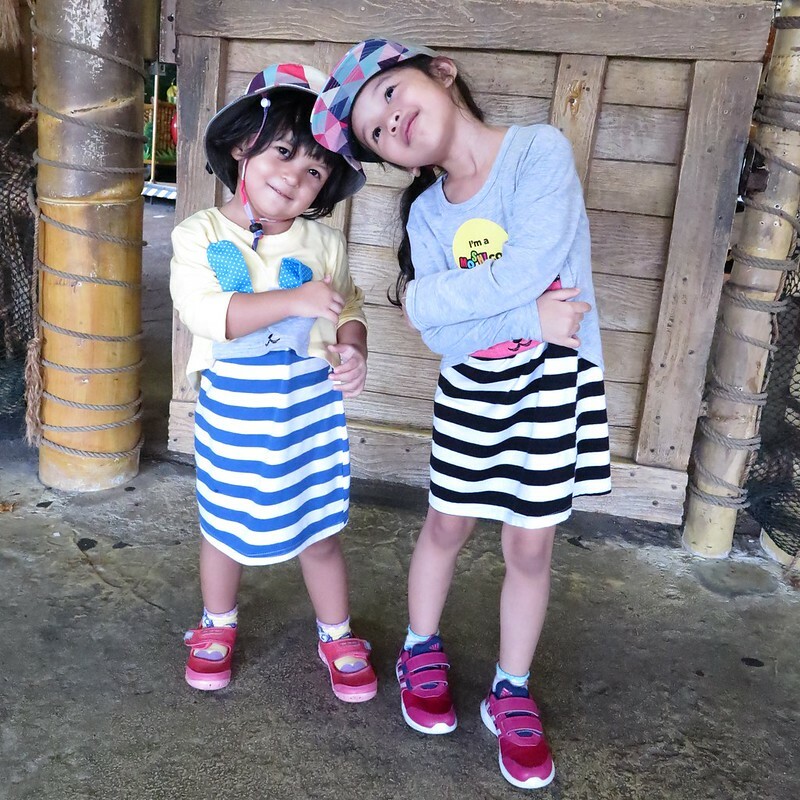 Mother’s Day is around the corner, if you (the husband) are still not ready with a fun day out with the mother of your kids and your precious cheeky monkies, here’s an itinerary for your consideration. And we have got a beautiful bouquet for you to win! Budget of $150 is good for 2 kids and 2 adults, like our family! And all activities can be done under one roof at City Square Mall. 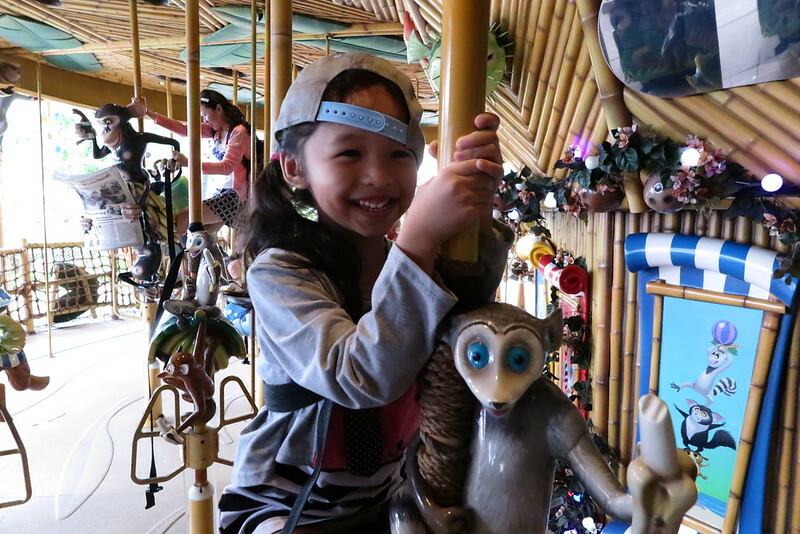 Entry per child is $18 for 2 hours of play, so for a family of four, you’ll spend $36 here. Your wife gets to sit and chill watching you (the husband) chasing your little ones around in the park. I believe she would love this break and probably enjoying the comical exchange while you play along with your kids at the park. 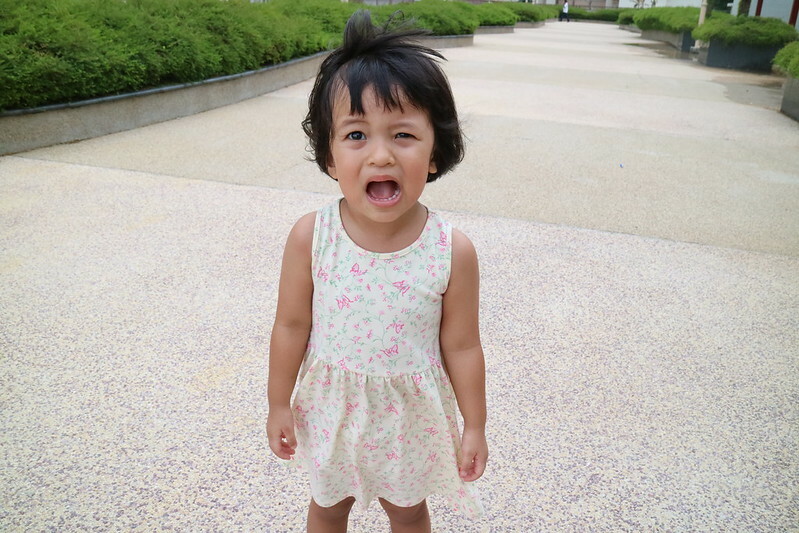 Make her laugh! We’ve been there a couple of times, read about them here. 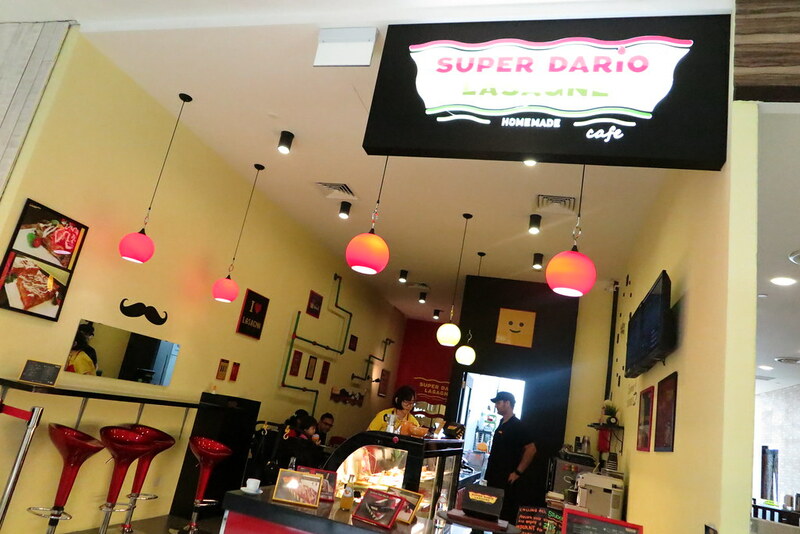 Here you’ll spend about $45 for 3 pieces of lasagne that super be enough for 2 adults and 2 kids, drinks and desserts. This is probably a better option than having fast (fried) food since its healthier. Read our experience here. 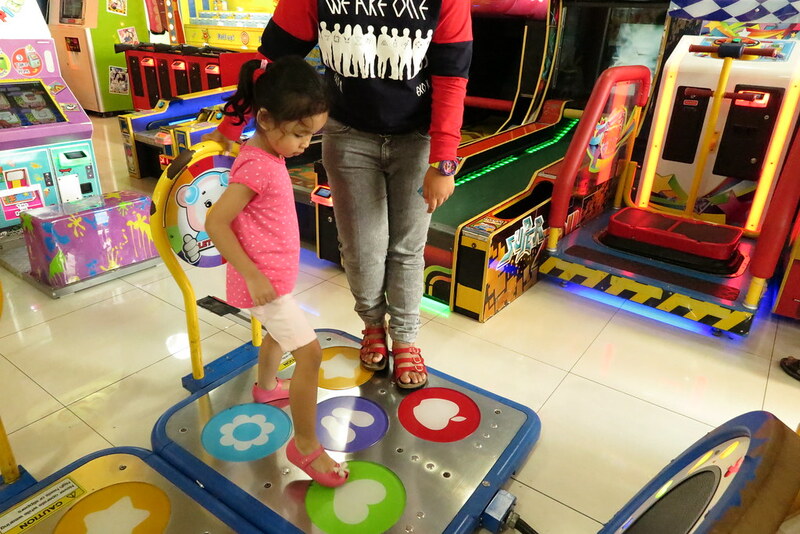 TimeZone is not just a arcade game kind of place, they have many family friendly games and machines too. You can dance off with your kids to children’s songs, shoot some ducks, throw some balls, paint some pictures and take family photos together at the photo booth. 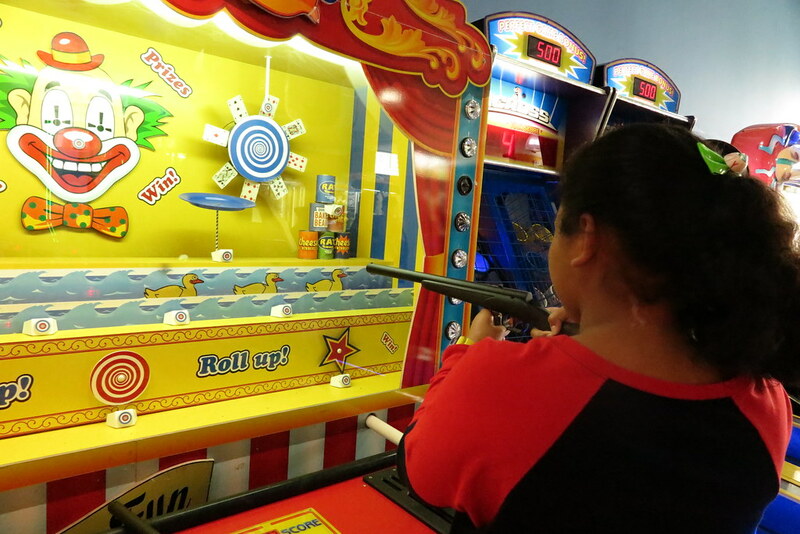 You’ll spend about $30 to $50 for about an hour or so of stress free family fun time at TimeZone. 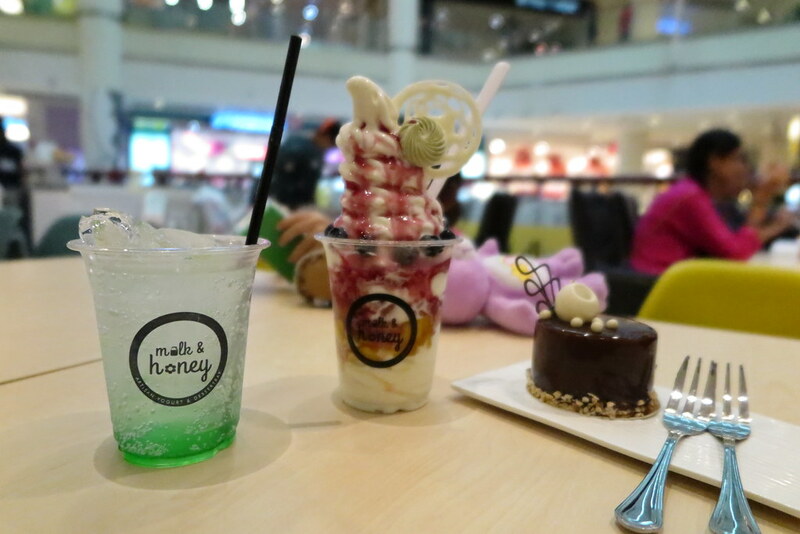 Take a break and relax with artisan yogurt at Milk & Honey. Try their Healthy Mix for a well balanced of sweet and sour, or go all out with Chocolate Divine and hit the sugar rush! Desserts for the whole family to share will cost about $30-$40. Read our experience here. Get an additional 10% off the Mother’s Day collection, applicable on top of current sale prices on FarEastFlora.com‘s website, when you use the code “TLMMday15” during checkout! *Promotion is not valid in conjunction with other promotions, discounts, coupons or privileges. Delivery charges and other T&Cs apply. For The Loving Mum readers and Instagram followers, here’s your chance to win your mother/wife the beautiful “From Your Sunshine” bouquet (worth $89.90) from Far East Flora. Follow the following simple steps to participate! Giveaway ends 30 April 2015, Thursday at 2359 hours! Step 1: Follow @claudia10 on Instagram. Winner will be picked at random on 1 May 2015 and announced on Instagram. Collection of the bouquet will be at Far East Flora, City Square Mall between 3 to 10 May 2015. Winner must collect the prize in person. This post is made possible by City Square Mall, The Loving Mum and family were invited for a fun day to celebrate Mother’s Day at City Square Mall. Prize for this giveaway is sponsored by Far East Flora.